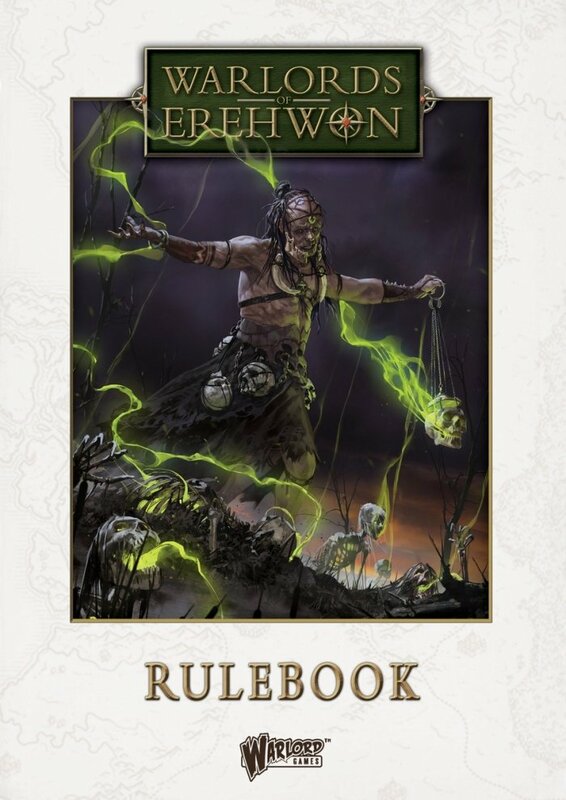 The Warlords of Erehwon game rules allow us to fight battles between fantasy warriors, mighty sorcerers and ghastly monsters. A force is imagined to number anywhere from twenty or thirty models to about fifty or sixty. This is not a �mass battle� game requiring hundreds of models and a vast tabletop, nor is it a skirmish game for just a handful of models on each side. The scope of the game lies somewhat between � and we call these forces warbands.